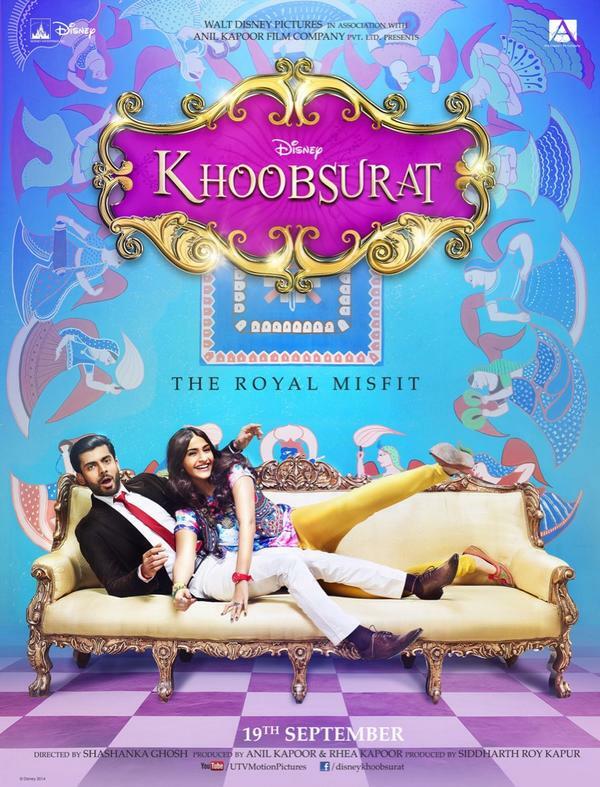 The latest romantic film of Bollywood named Khoobsurat is being welcomed by the audience nicely. This film released yesterday on big screen along with other competition and has managed to make its own place; collected 2.74 Crores on its first day. 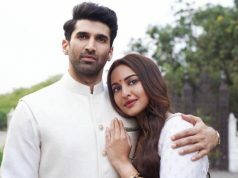 Khoobsurat (2014) is the 4th Movie of Shashanka Ghosh as a Director and produced by Rhea Kapoor, Siddharth Roy Kapoor and Anil Kapoor under the banner of UTV Motion Pictures. Though the opening day of Khoobsurat was not a blast but the second day has come bit better than the first. 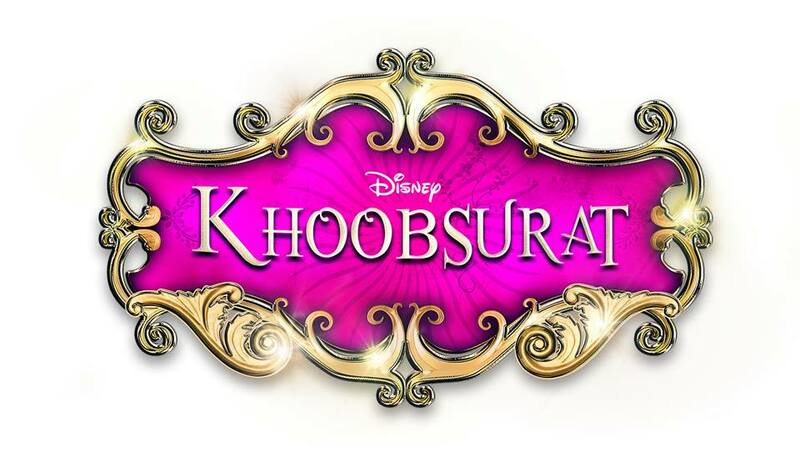 After a long time Sonam is back with a new face Fawad Afzal Khan in Khoobsurat. Audience is happy with the performance of Sonam Kapoor but on the whole movie is averagely entertaining in bits and parts. Audience has compared audience Sonam with legendary actress Rekha who was in the original film with the same name. Second day of Khoobsurat went decent and it collected better income than yesterday. 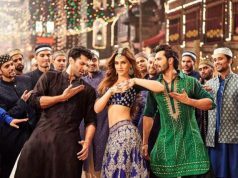 Movie has got eye catching music with amazing songs and that is what attracting most of the viewers along with Sonam Kapoor cute looks and character in the film. Songs like Abhi To Party Shuru Hui Hai, Engine Ki Seeti etc have entertained the audience too much and they kept whistling throughout these songs. Story is also nice and light so overall the film is a decent package to watch out. Total second day performance of Khoobsurat is good and the Income of 2nd Day i.e. Saturday stands at 3.74 Crores. 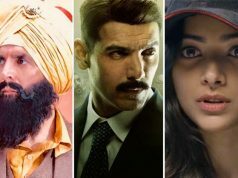 Finding Fanny and Mary Kom are off bit movie for the audience as people of India prefer masala and love stories most and Khoobsurat being not an off bit movie falls in the category of movies loved by the public.